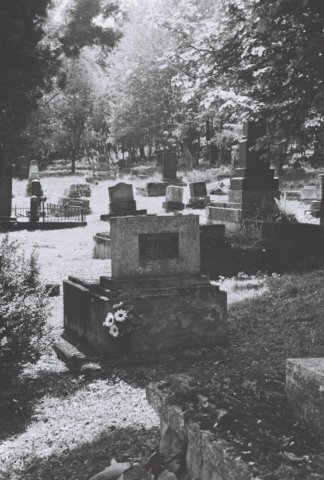 For much of the past decade, R&R has lead the effort to restore and maintain the Slowackiego Jewish Cemetery in Przemysl. 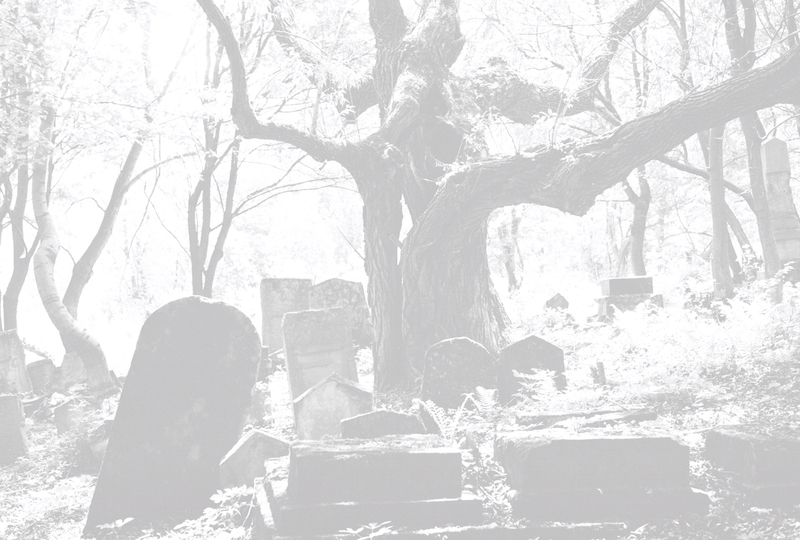 We have spent nearly one hundred thousand of dollars to transform a forgotten, deteriorating field into one of the best Jewish cemetery sites in all of Poland. The work was initially focused on security and reclamation -- completing the surrounding fence and clearing half a century of overgrowth. The next phase saw us restoring the many deteriorating stones and markers, including the re-dedication of the Shoah mass grave monument. We've come a long way, but there is still much work to be done. It costs about five thousand dollars per year just to maintain the site, funds that today come 100% from donors to the Foundation. Every penny helps – Please consider making a donation today. Dr. Thaddeus C. Radzilowski died on Friday, July 20 in Farmington Hills, Michigan at the age of 80. Dr. Radzilowski was a founding board member of Remembrance and Reconciliation and a great supporter. He was very important in our early outreach to the Polish-American community in the Detroit area and nationally. We received considerable support from the Archdiocese of Detroit through his good offices. We have lost a good friend, and his considerable efforts on behalf of better Polish-Jewish relations will be sorely missed. 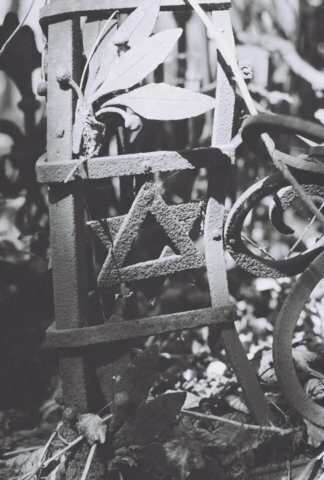 Every two years we ask our friends to pitch in so that we can continue to restore and maintain the unique and wonderful Jewish cemetery in Przemysl. Please donate what you can using the "Support Us" button in the upper right corner of this page. 100% of funds collected by Remembrance and Reconciliation (a US 501c3 tax deductible charity) go to Poland and are used in support of the cemetery. It costs about $4,000 per year just to maintain the site, more after bad winters and storms.